On September 8th, I will be flying to the Northwest for the first time for a one week adventure into the world of Twilight. 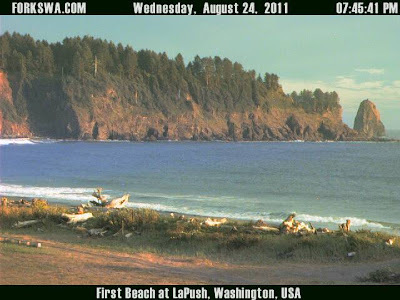 I will be visiting Forks, La Push, St. Helens and all the surrounding places described in the books and filmed in the movies. 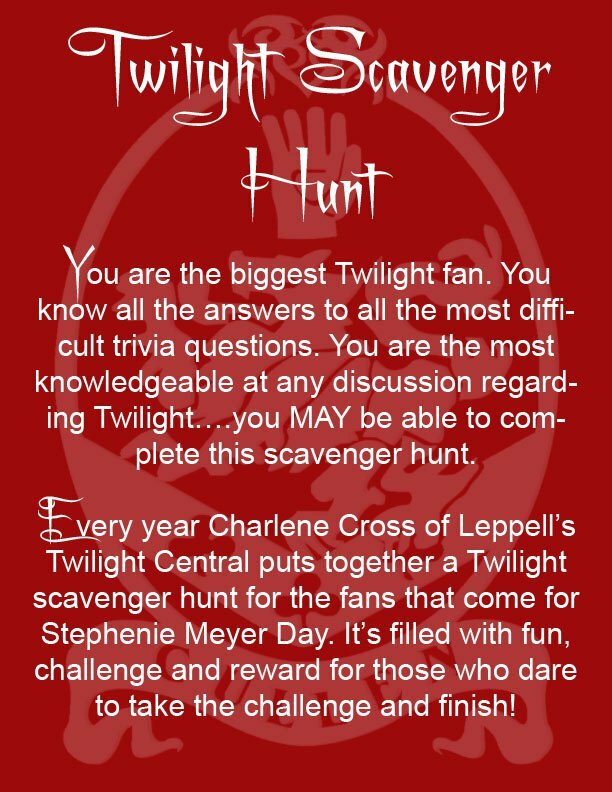 One of the best parts of my adventure is I will be meeting the awesome ladies from Our Twilight Corner, Twili-fye and Pure Twilight. 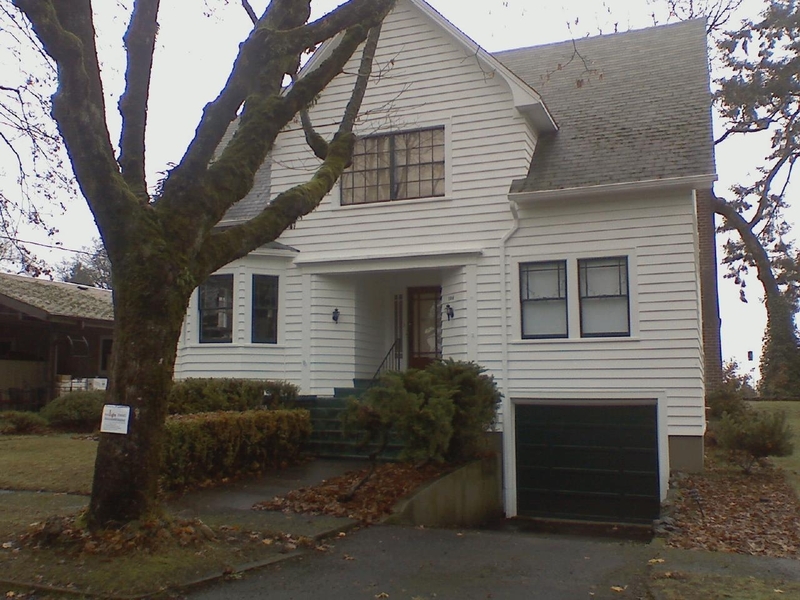 My adventure will begin when Lynn, Savanna, Olivia (Our Twilight Corner) and Anna (Twili-fye) pick me up at the airport in Portland, OR and we set off on the road to Forks. Once we arrive in Forks we will be exploring and participating in a lot of the fun activities that Forks has planned for Stephenie Meyers Day. We will be meeting up with Angie (Pure Twilight) at some of the events they have planned. 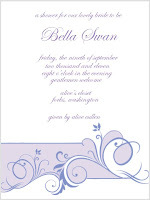 On Friday night there will be a Bella's Bridal Shower at Alice's Closet. 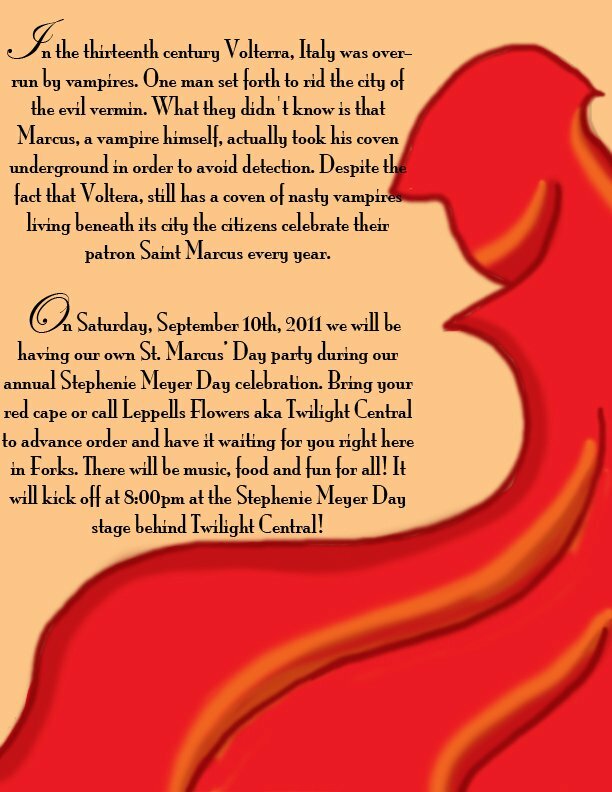 Saturday there will be a costume and lookalike contest during the day and the St. Marcus Day Party in the evening at Leppell's Twilight Central. 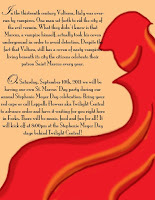 Yes, we will be wearing red capes! 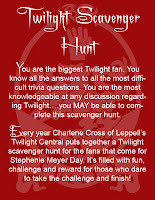 The fun continues on Sunday with a Twilight Scavenger Hunt. 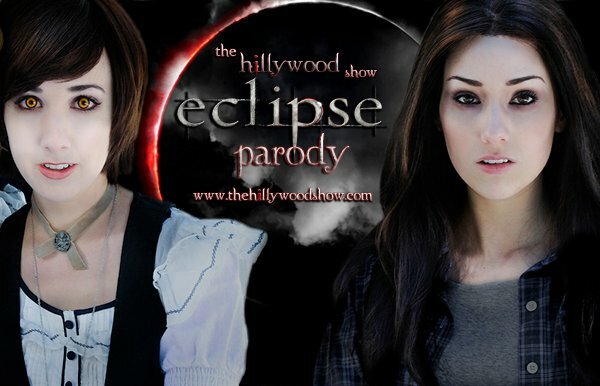 Hannah and Hilly Hindi from The Hillywood Show will also be there for Stephenie Meyers Day and participating in the events. We hope to meet them and get pictures and autographs. 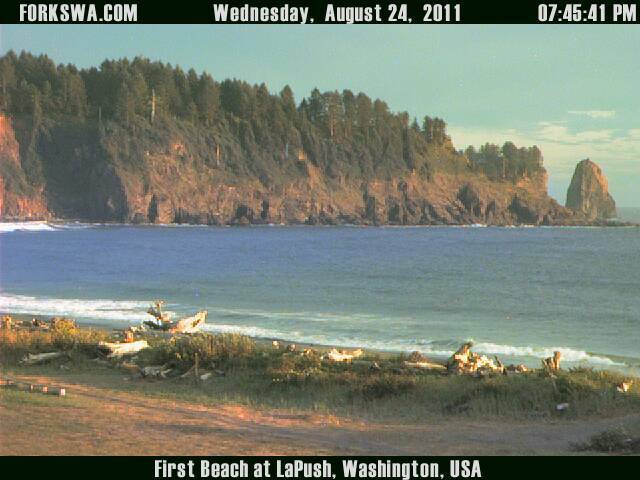 In between all the fun activities we will be exploring Forks and La Push. I'm really excited to take a walk on First Beach. Ohhh maybe we will run into some members of the Quileute tribe. 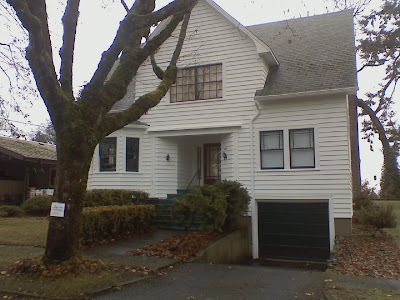 After an action packed weekend in Forks we have a two day adventure planned to St. Helens to see Bella's house and those places featured when Bella goes to Port Angeles with Jessica and Angela, Oxbow Park where the "Say it out loud" scene was filmed, The View Point Inn and a whole lot of other places. I am super excited to go on this adventure with these ladies. I can't wait to meet them in person especially my Twi-BFF Lynn. 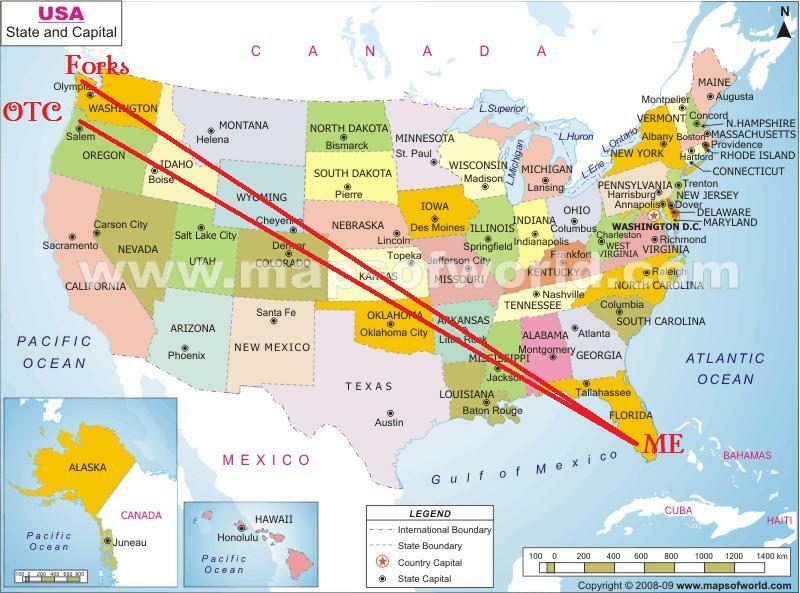 :) This trip is gonna be EPIC! 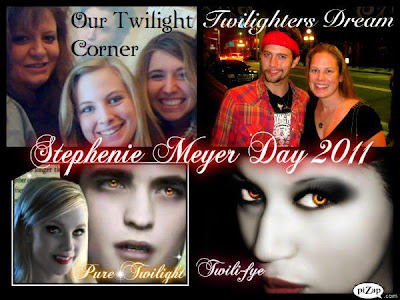 Each day leading up to the trip I will be posting a countdown on my Twilighters Dream Facebook Page. 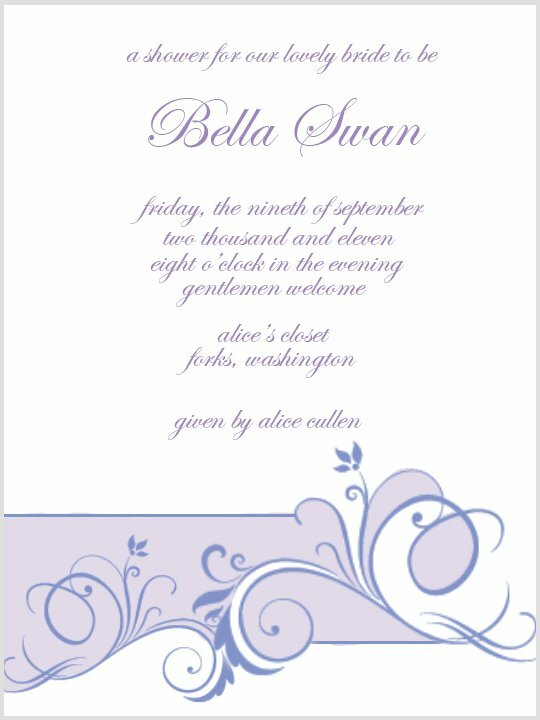 I will be featuring some of my favorite comments that you left for Edward and Bella in their Wedding Guestbook. Only two more weeks to go. 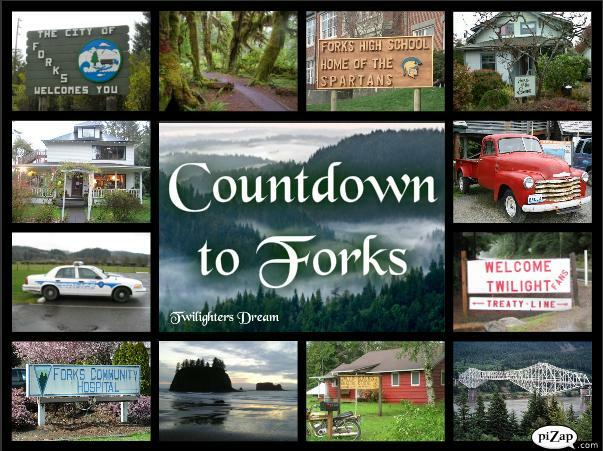 . . let the Countdown to Forks begin.